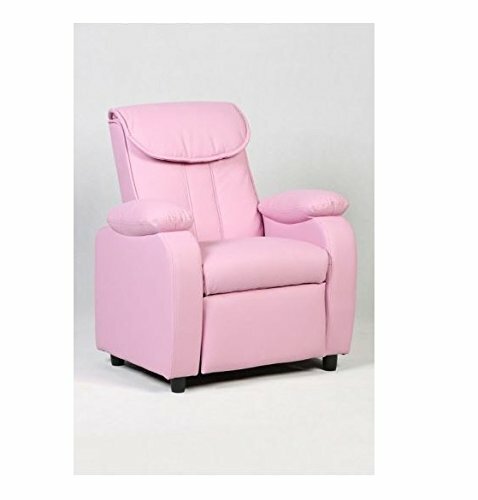 Kids recliner chair feature a soft suede cover. Makes for the perfect gift. This Kids Armchair features with a durable frame, rounded arms, a high back, that offers your child to sit back and relax while watching TV, reading their favorite book, or playing video games.